Whether or not Octavia Spencer takes home the Oscar for Best Supporting Actress Feb 26, she’ll be celebrating the success of historical drama “Hidden Figures” by hosting “Saturday Night Live” March 4. The news was announced during tonight’s Alec Baldwin-hosted espisode of “SNL”. Spencer portrays mathematician Dorothy Vaughan in “Hidden Figures” Vaughan was the first African American woman to head up a staff at Hampton, Virginia’s Langley Research Center, part of what would eventually become NASA. She later became a pioneer in computer programming and was instrumental to NASA’s successes during the 1960s. “Hidden figures” has been a solid hit since hitting theaters in wide release December 25. 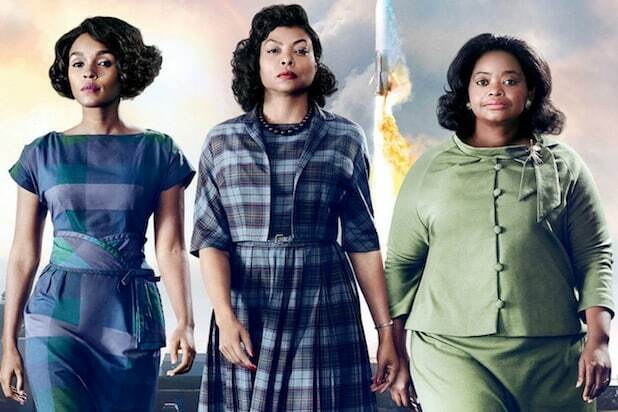 The film, which details the efforts of three pioneering female African-American scientists during the Space Race has grossed $134 million off a $25 million budget. Spencer’s next project is the film adaptation of the 2007 novel “The Shack,” which has a March 3 release. She also has the drama “Gifted” due out April 12.